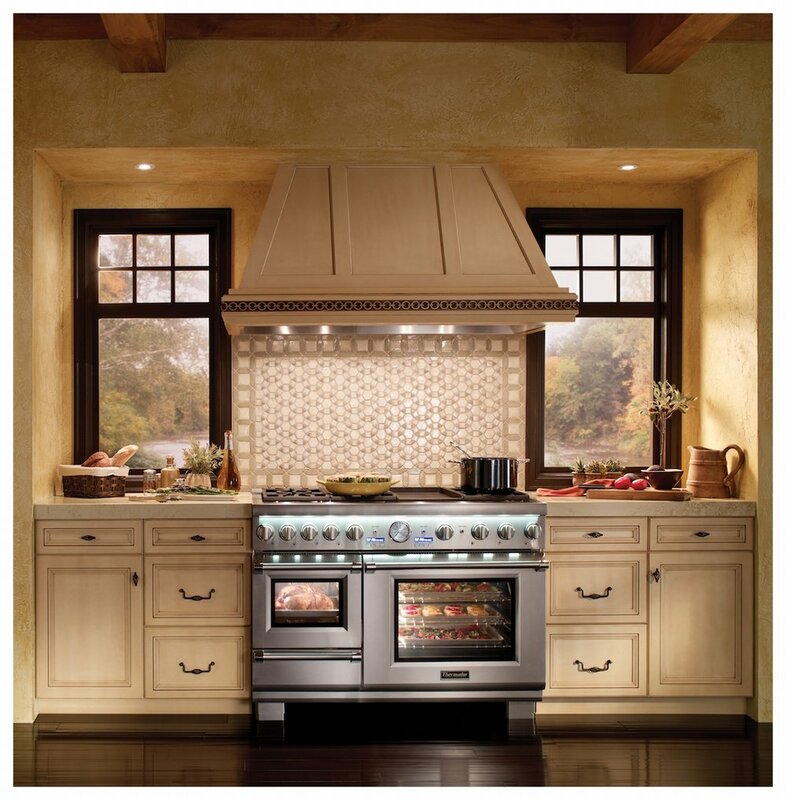 DL&H offers flooring, cabinetry, countertops, and appliances. 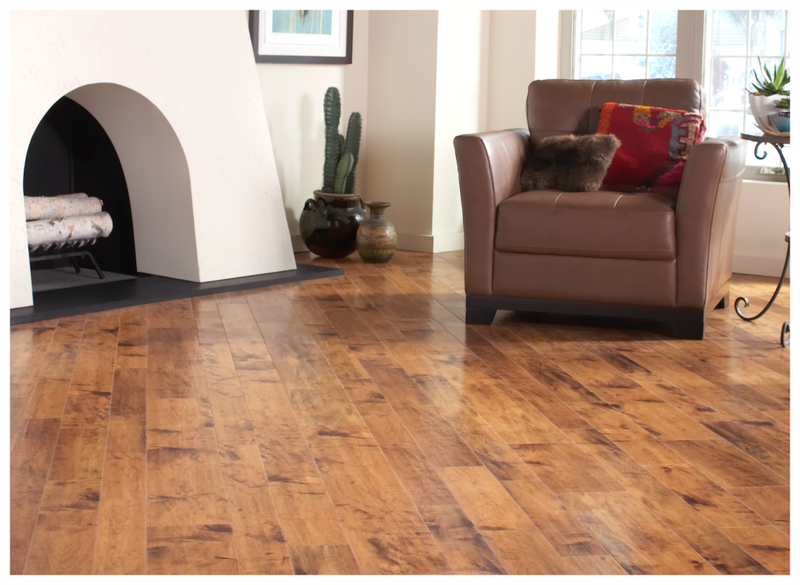 We offer porcelain and ceramic tile, hardwood, and luxury vinyl plank. Our lineup of cabinetry includes products from Mid Continent and Shiloh. We also sell appliances from GE, Thermador, Bosch, Miele, and Kitchen Aid. We have access to all styles and designs of granite, quartz, and quartzite countertops.